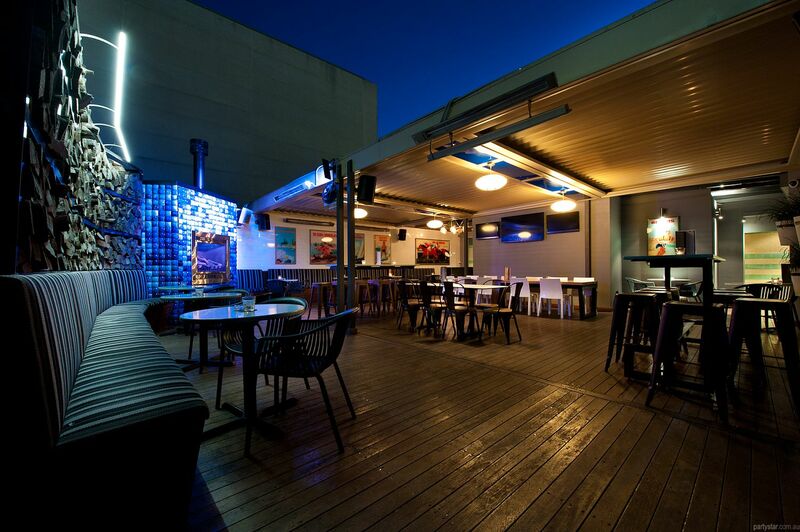 The Tea Gardens Hotel in Bondi Junction is the perfect venue to hold your next private party, Christmas party, business dinner, product launch, reunion or a special birthday celebration. 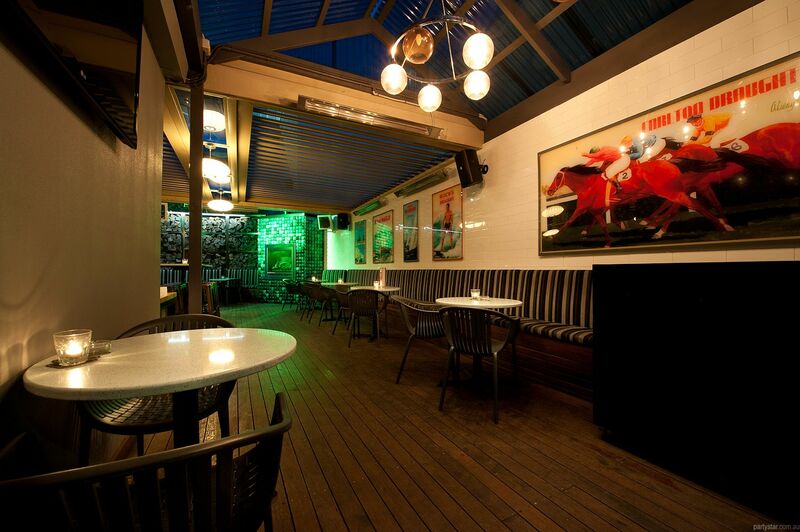 Hidden away at the back of the first floor and adjoining the lounge area is the Balcony Bar's gorgeous open-air Deck. 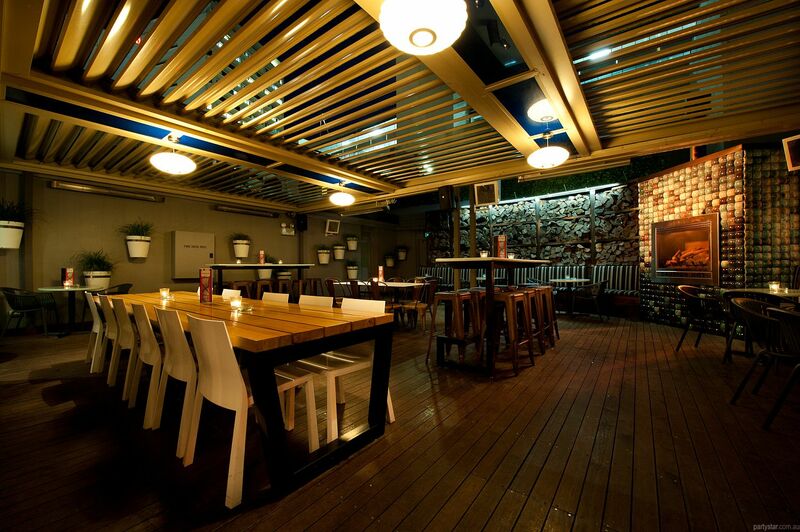 It boasts a fireplace and an open pergola for those who enjoy a few world class cocktails under the stars. Approximately 20% of the roof is uncovered and the rest has slats which can be open or closed depending on the conditions and your mood. Striped banquette seating and a luminous vertical garden give character to this ambient space. 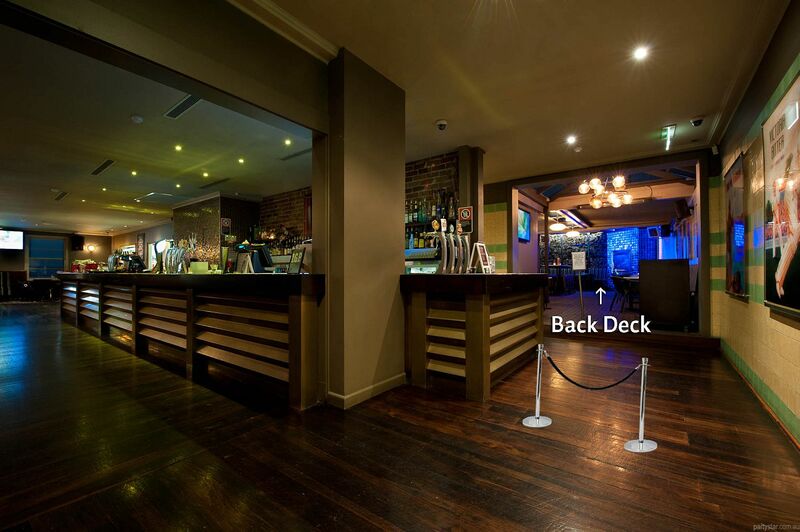 Your very own bar access point will give you the VIP experience you deserve! Parking: Street parking surrounding venue and parking stations nearby. 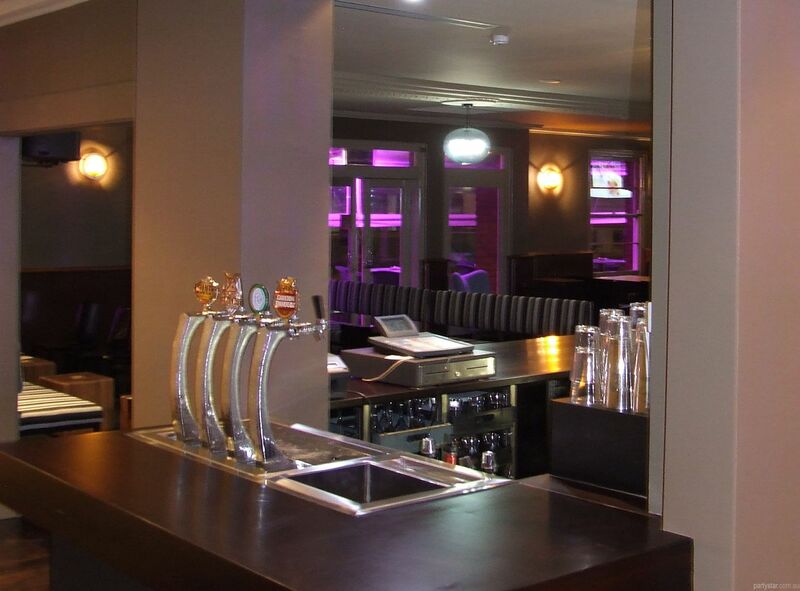 Hire can start from 4pm. Available. Minors must vacate at 9pm Sundays.